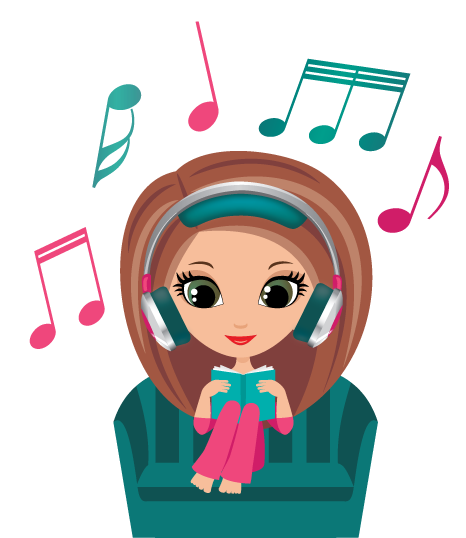 I feel this song is a less obvious pick for The Book Of Ivy by Amy Engel. The marriage between Bischop and Ivy is arranged. Before their wedding day these two had never even spoken to each other and while they may not fully agree with the arrangement, it turns out not to be so bad. Bischop is actually a pretty great guy, who treats Ivy with respect and he genuinely wants to get to know her better. This is why this song reminded me of their story. While he might not have chosen her, Bischop sees Ivy for who she really is and he really wants to make things work between them. Leave a link to your Music Monday post in the comments!